Read how one mother recovered from her postnatal depression, and has now turned her experience into something positive. According to research, as many as 20% of new mothers experience perinatal mood and anxiety disorders, including postnatal depression. 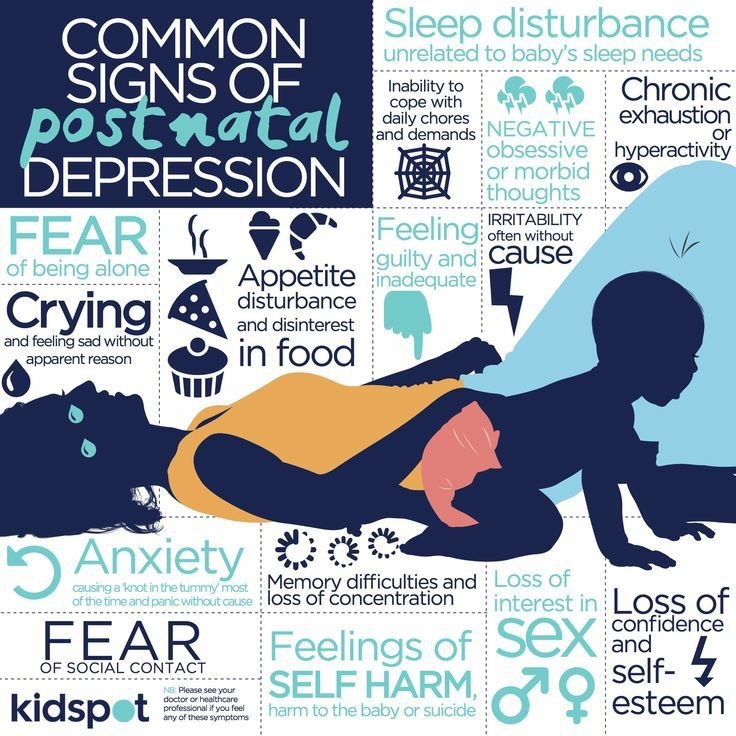 Postnatal depression can be devastating to experience (according to the Royal College of Obstetricians and Gynaecologists, more than 10% maternal deaths – deaths within one year of giving birth – are caused by suicide). But can there ever be a positive side to it? 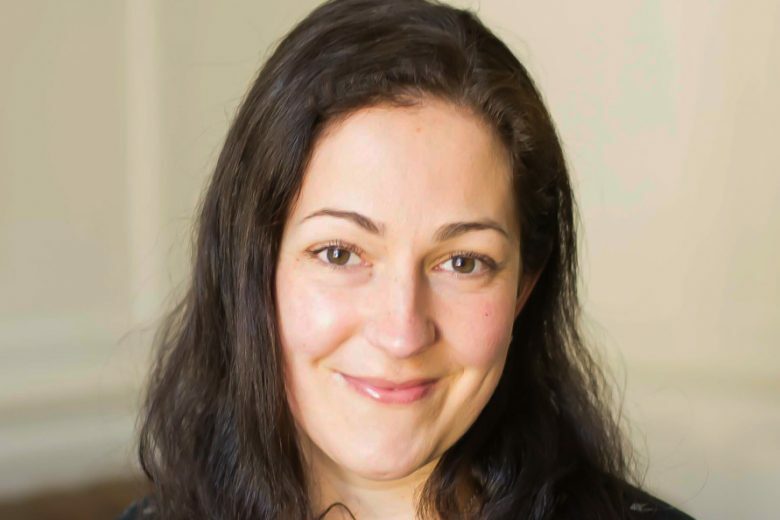 Mum of two Sally Bunkham shares her experience of postnatal depression, and how she has turned the experience around to make something positive from it. If somebody had told me when I was in the throes of my postnatal depression that one day I’d be writing about the positive side of it, I would have been shocked. At best I would not have believed them. At worst I would have burst into tears and punched them in the face. It is certainly not the kind of thing one associates with anything optimistic. And when you are going through it, there is certainly nothing positive about it either. But now, with the benefit of hindsight and the healing element of time, I recognise that there ARE actually some positives. My postnatal depression (PND) began after the birth of my second daughter. It took me a long time to realise that it was actually PND, as it did not manifest in a way that I expected or associated with the condition. My second daughter was not a tiny baby when my symptoms showed. Instead, problems occurred when she turned around four months old. She suddenly developed a really awful and undiagnosed condition related to her digestive system. To this day we are unsure what it was. But it meant she was incredibly unsettled for very long periods of the day and night. It is possible it was severe silent reflux, although no amount of cutting certain foods, allergy testing, drugs or specialist intervention could resolve it. So what began was a hideous routine of trying to stop my baby crying so regularly it began to be unbearable. My husband and I were getting scraps of sleep every night. (I’m talking sometimes only 30 minutes). Sometimes none at all. A good night would be three hours. The severe sleep deprivation, mixed with the constant stress of a crying baby, while also trying to look after my other 16 month old other daughter was really beginning to take its toll. I was losing myself more and more daily. I was losing my ability to cope. I became a very angry person. Nobody could say the right thing and nobody could possibly understand how I felt. I developed some really unhealthy coping mechanisms, some of which I’m sad to say manifested in self-harm. It was part the release of tension I was desperate for and part self-punishment for being (what I deemed) a rubbish mother. I could not stop my baby crying. I was failing daily. This went on for a good few months before my husband finally sat me down and begged me to see my GP. I had nothing to lose anymore and just felt numb. I was a shell of a person. I went to the GP and told him everything. He diagnosed my condition as PND, which I was actually quite surprised about. I thought PND was something that just happened to you. I didn’t realise it could actually be brought on my external factors. I was also unaware how feelings of anger were also common with the condition. I believed PND was all about sadness, not anger. For me this visit to the doctor legitimised my feelings. I wasn’t mad, I was poorly. I was given an assessment and signed up for counselling. Luckily for me, things from there improved. My second daughter, oh so slowly, began to grow out of her condition. Sleep improved for all of us and so did my state of mind. It was a slow process, but very gradually I began to get better. What were the positives of my PND? The formation of my new venture, mumsback.com. The added dimension of the social enterprise side to my business. A big affinity with anyone going through mental health issues. A newfound empathy and understanding of mental health issues, self-harm, and especially postnatal depression. Mumsback.com provides hampers for new mums, full of all the things they’ve not been allowed while they were pregnant, such as wine, pate, cheese, etc. The concept for the business had been bubbling away in my mind since the pregnancy with my first daughter. I knew I wanted to work on this, but the time had to be right. During my spell of postnatal depression, the business idea went out of the window. I was having trouble coping with life in general, so there was absolutely no way I could have launched a new business. But following that tough period, I realised I wanted to do something that helped other people going through something similar. That is when I realised that through selling my hampers; I could also do something to help raise money for a charity. £1 from every hamper now goes to PANDAS Foundation, who support families going through perinatal mental health issues. I am so pleased I had this revelation, as so many great things have come from that. It gives me so much fire in my belly to have that added “double bottom line” – the more successful my business is, the more money I will raise, and the more families can be supported. It has also been a powerful and cathartic experience to link my story of PND to my brand. I am now using it for something positive. It no longer owns me, I own it. Before my postnatal depression, I didn’t fully appreciate how all-consuming mental health issues can be. It may sound bizarre, but I feel so much more enlightened now. Previously, the idea of self-harm was completely alien and unusual to me. I could not fathom why or how anyone could do that to himself or herself. Well now, I totally understand. It was not a positive experience, but I do find the level of understanding I now have to be very positive. If you think you may have any symptom outlined, then my advice would be to seek support. I cannot tell you how much better I felt after visiting my GP. I really underestimated the power of that. I’m not saying it will be a quick fix, but for me it certainly helped set me on the right road to recovery. There are also many other support channels, like the PANDAS Foundation, and other charities outlined here. I still have some bad days, but things are so much better. I am now really enjoying my children, and I never ever take sleep for granted! In many respects my new venture has been my saviour. It’s given me fresh purpose and ambition. I look forward to sitting down and working on it. I want it to be successful. We have only been live for three weeks, but I’m optimistic for the future. We had a call from notonthehighstreet.com last week who are keen for us to be a seller with them. I have not decided yet whether to go for the offer, but that alone felt like a real achievement. It’s a world away from the person I was just a year ago, and for that I am so grateful. Want to know more about Sally’s business Mum’s Back? Visit her website.